The SQT Initiative also announced the creation of an online framework to allow mutual recognition of completed, non-protocol specific EDC system training by multiple sponsors, reducing the trial burden on investigator site staff. 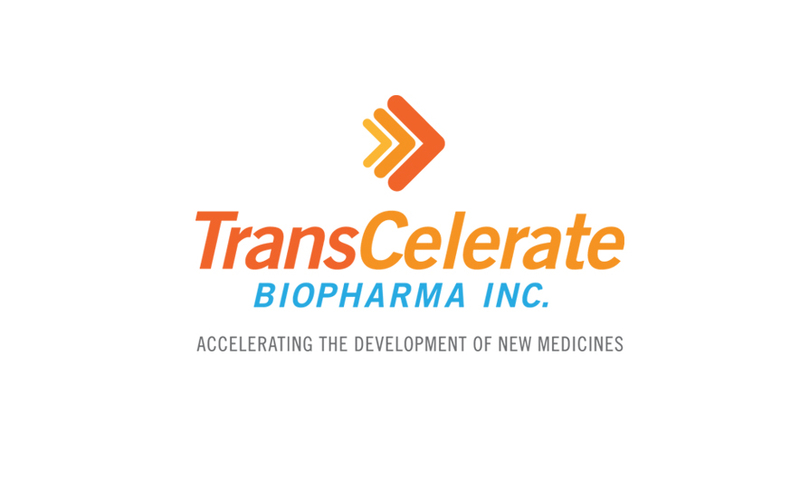 This effort builds off the success of TransCelerate’s mutual recognition of Good Clinical Practice (GCP) training program. With this framework available, if you are a sponsor or vendor that provides EDC system training, you can visit the TransCelerate website, submit an electronic confirmation form verifying details of your EDC system training, and provide a sample of the training providers certificate, if applicable. Sponsors can then elect to recognize your training rather than requiring investigators to retake EDC training. For more information about the EDC system training framework, visit the FAQs page on the TransCelerate website. To achieve its mission to reduce historical administrative burdens on the clinical trial site, the SQT Initiative has established minimum criteria for mutual recognition of GCP training, a self-attestation process for external GCP training providers, and common forms to collect generic site information. The SQT Initiative has now moved into an implementation / realization phase. To learn more, read our recent press release and read about our other active Initiatives.